Finally together after a long time.. My heart goes ppyong ppyong Aegyo! I will try it just this once. 3 sets of aegyo~ Go go ssing (T/N: Let’s go or let’s do it)! 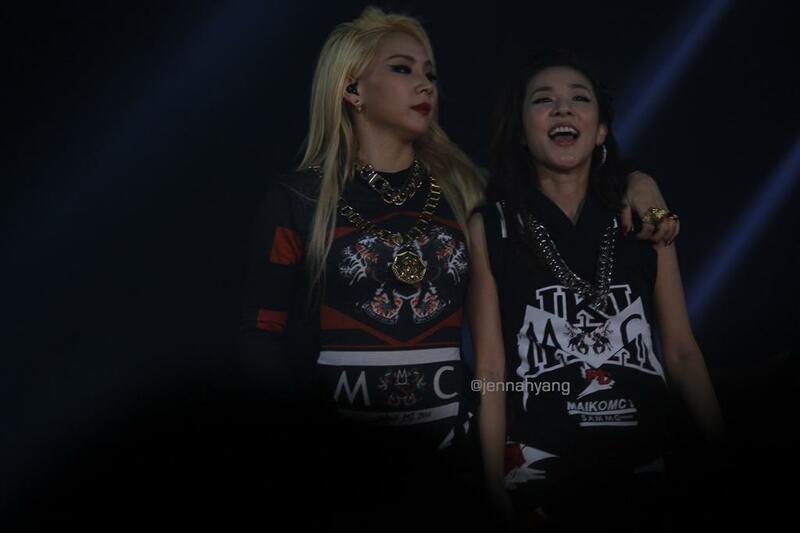 Photos: 140823 Fun Pictures of 2NE1 Ships During their Thailand Concert ~ “DarLin/ Park Sisters/ DaMin” OT4! IOh man, oh man, oh man! I love how 2NE1 went all courageous and DIFFERENT with this new concept photoshoot for Vogue! 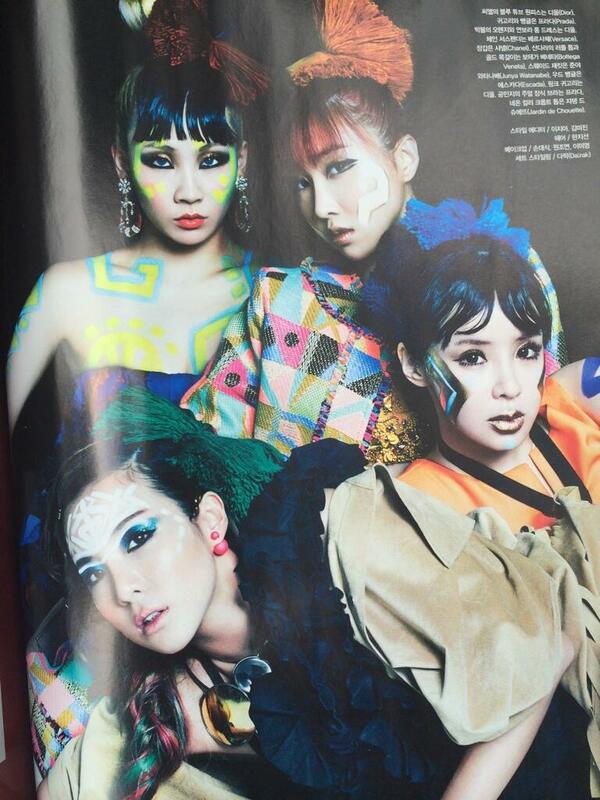 Given that Vogue is always a bit on the eccentric-fashionista side, this photoshoot is so very “2NE1!!! !” that it makes me so very happy! I can remember 2NE1’s Vogue Girl photoshoot four, three years back, and I can’t help but marvel at how they’ve grown! Can I just say I love how Bom’s GOLD lipstick looks so good on her?! And her hairstyle is too cute! Minzy’s outfit thogugh! Is that a swmisuit?! Maknae Minzy going for th sexier clothes this time around! Dannnggg! Check out the girls’ individual pics after the cut! 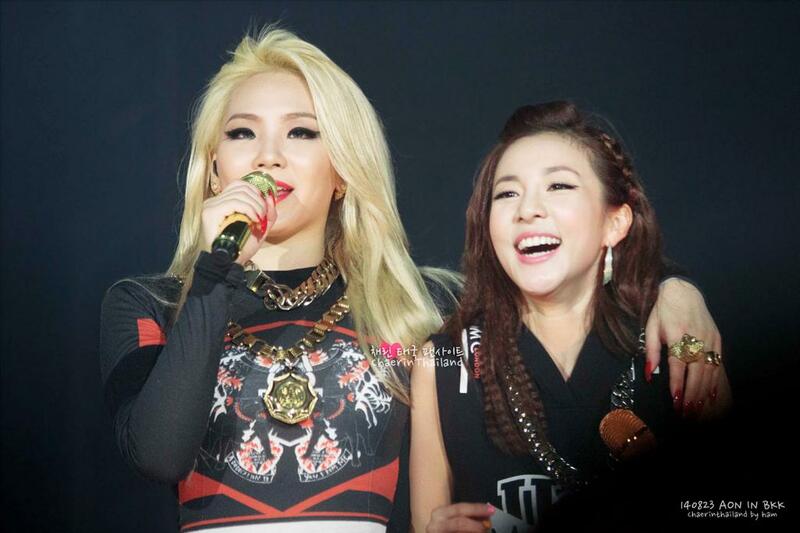 Caption: Sandara Park whose bindi on her forehead matches well with her blonde hair. Caption: CL who flashes a V-pose as she passes the camera. More HD/HQ goodness after the cut! 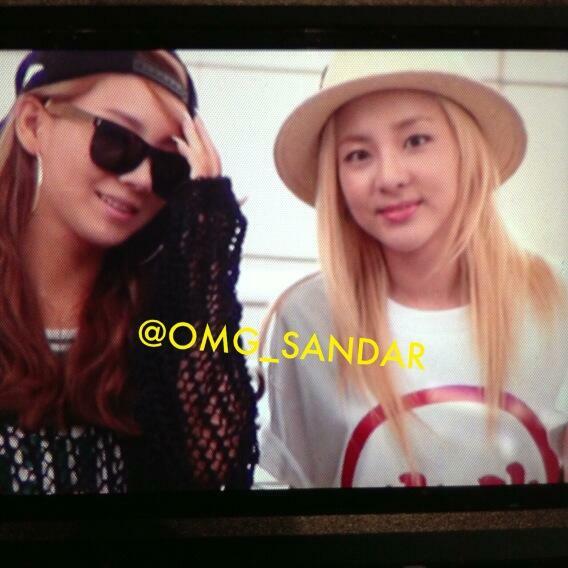 Photos: 130712 2NE1 Ships are Sailing at Incheon Airport Going to China! 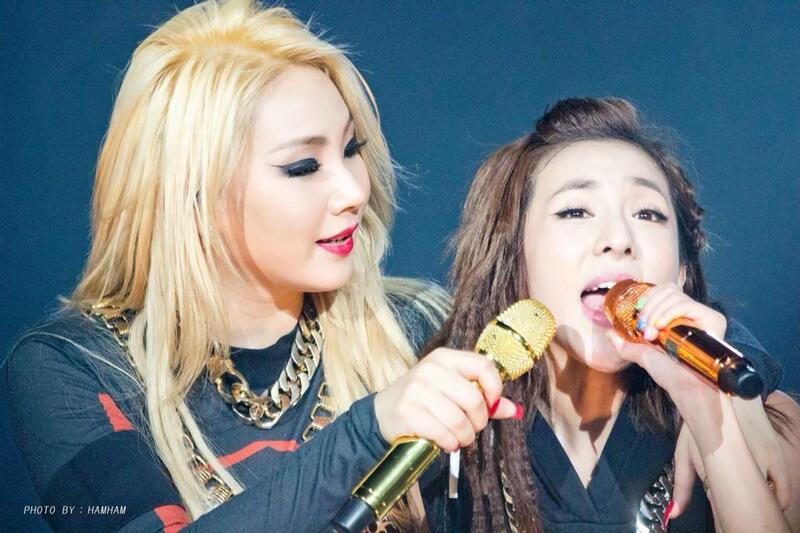 Video: CL’s Adorable Star Call Featuring Crazy-Cute Park Sisters – Dara Does the Unnie! 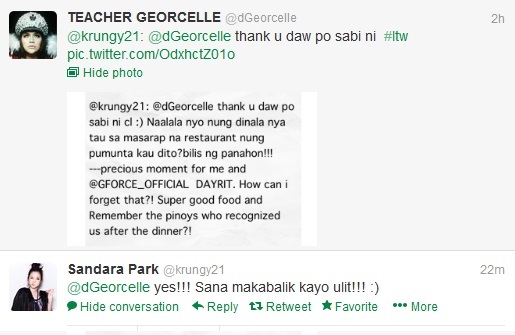 Dara then starts tweeting the Music Video to her Celebrity Friends from the Philippines! Teacher Geo!!! 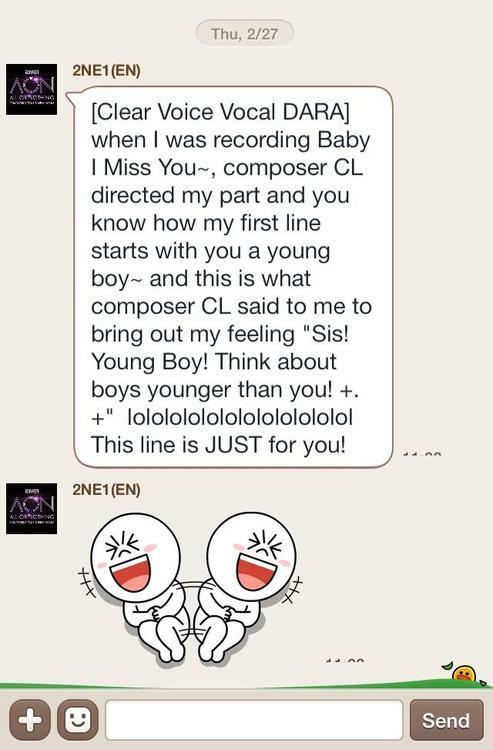 Watch CL’s 1st solo single!!! Badass!!! 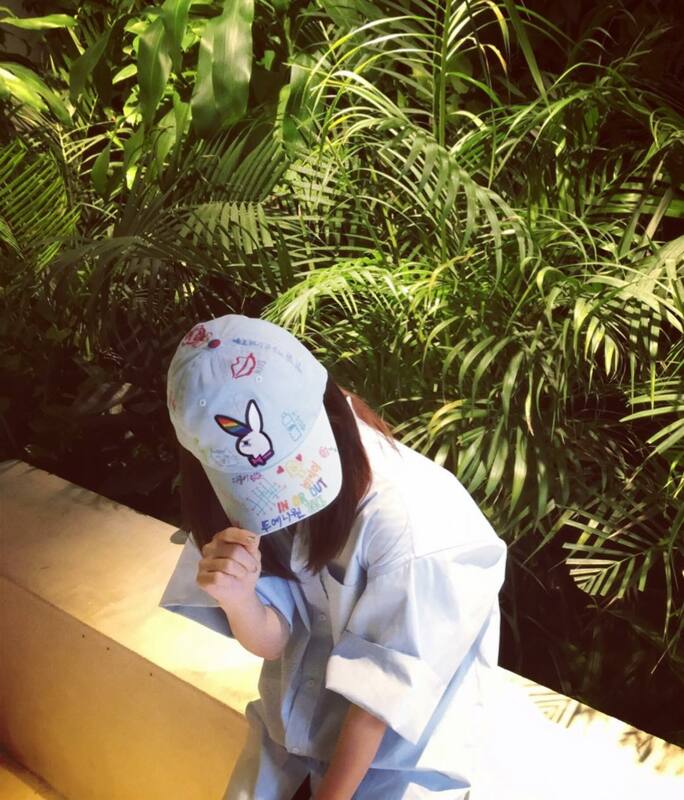 DARA: CL says thank you 🙂 Do you remember the time when she brought us to a delicious restaurant when you guys came here? Time flies fast!!! 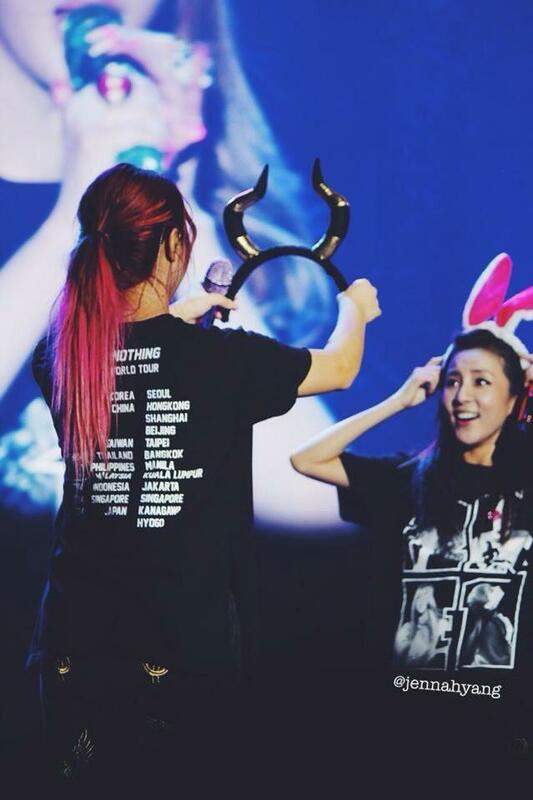 DARA: Yes!!! I’ll wait for that! 🙂 I’ll also wait for the time when I can visit showtime! GEORCELLE (on the photo): Precious moment for me and @GFORCE_OFFICIAL Dayrit. How can I forget that?! Super good food, and remember the Filipinos who recognized us after the dinner? !